Beautiful 3 bedroom, 2 bathroom home. 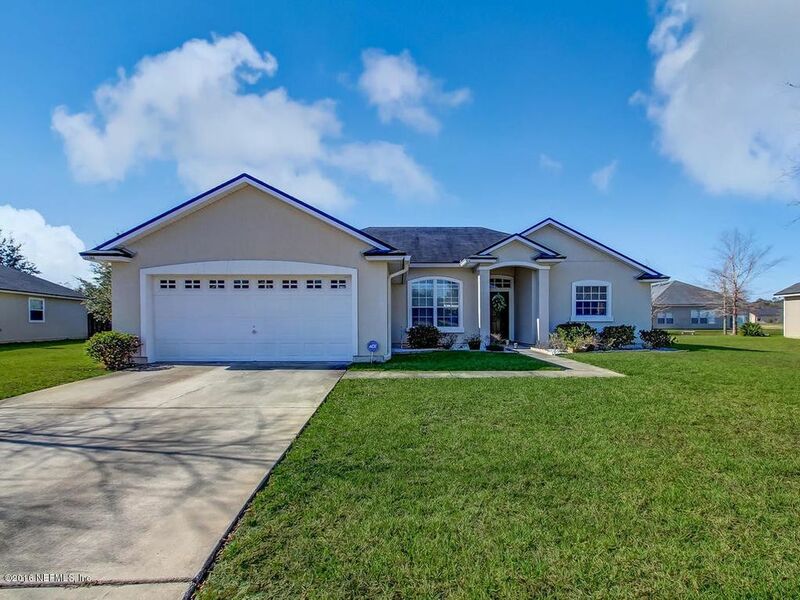 This home has been beautifully maintained with hardwood flooring and partially fenced yard. Directions: From I-295 Exit Us 1 North ( Towards Callahan ). Turn Right On Dunn Ave. Left Turn On Rolling River Blvd, Right On Crooked River, House Is The Second On The Right.